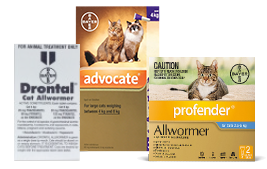 Cat do get heartworms even though cats are not as susceptible as the dogs.The same way Microfilia (Heartworms) threaten dogs health, your cats are potentially being exposed to Heartworms. 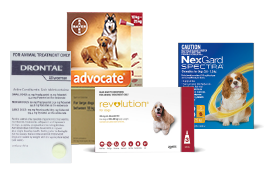 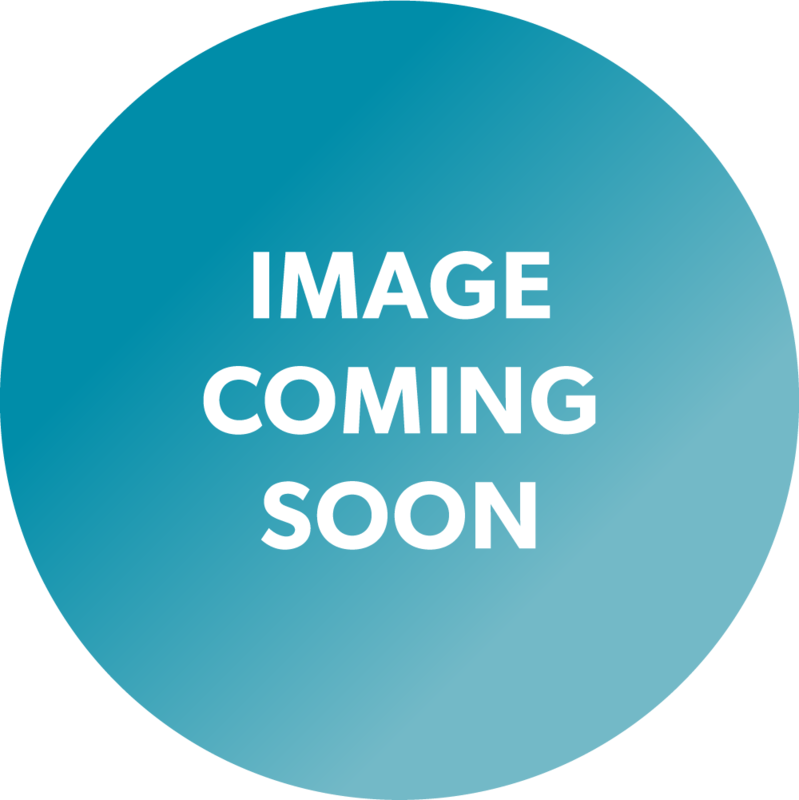 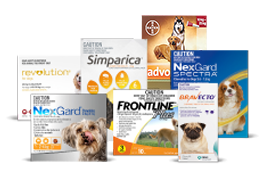 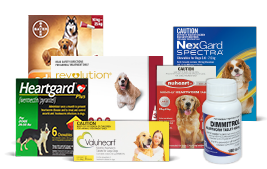 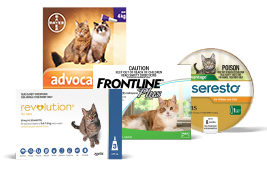 VetShopMax has a few products as a perfect solution for that need and more. 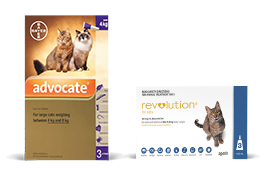 Not only treating main external parasites like fleas, Revolution and Advocate could treat internal parasites like intestinals worms and Heartworms in cats.